We are a nice, affordable and conveniently located monthly storage facility. 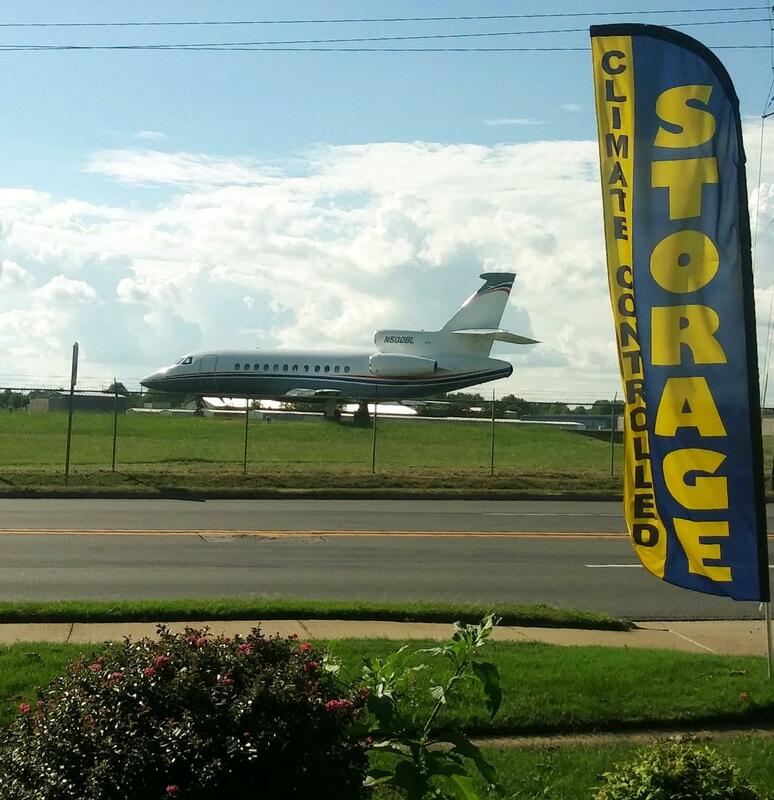 We are nestled right across from Springdale Airport at 1507 S. Old Missouri Rd. Springdale, AR 72764. In 2017 we opened our Brand-New Climate Control Building with 112 New Climate Control Units, including 5×5, 5×10, 10×10, 10×15 and 10×20 units. This year is going to be another great year for us. We are still updating our current facility, so please keep checking back with us to see the updates happening here at Springdale Self Storage! WHAT are Climate Control Storage Units? Our New Climate Control Building is enclosed and helps to keep temperature and humidity levels constant. Climate controlled facilities use high quality HVAC systems (heating, ventilation and air conditioning), customizable thermostats and heavy-duty insulation to manage temperature and humidity. If you are unsure whether your wanting or needing a climate control unit, please feel free to give us a call and one of our helpful storage experts will be happy to help you figure out what best fits your needs. We’re located around NW Arkansas Community College (within 4 miles) and University of Arkansas (within 12 miles). We offer discounts to college students who may need temporary storage units for the summer or during short intervals of time. We also offer discounts to active military personnel. All our tenants can take advantage of our month-to-month leases, so you won’t have to worry about getting locked into a contract. When your circumstances change, you can simply cancel your lease and move on. 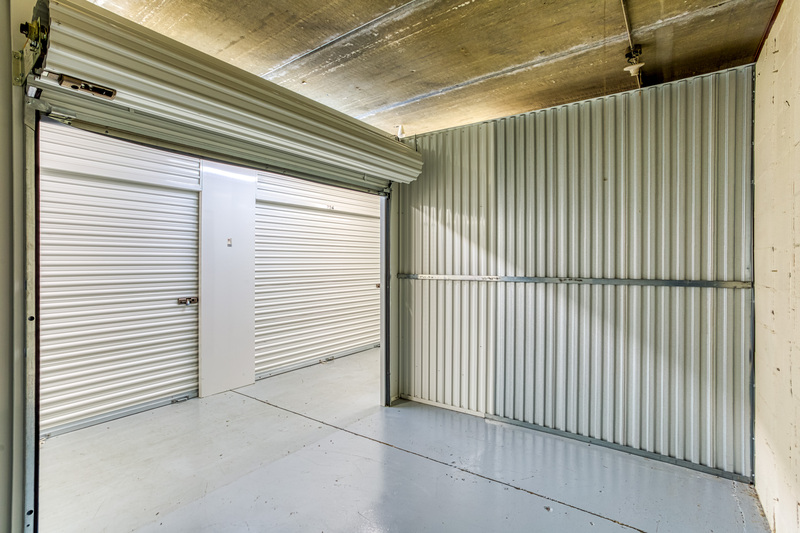 If you know of anyone who’s been searching for a reputable storage facility, you can send him or her our way, and you will receive a $50 referral reward even if you are not a current customer of ours. Call Springdale Self Storage to set up a time to check out our secure self-storage units. We welcome the opportunity to help people in the NWA area hoping to find a safe place to keep their items, and we can set you up with a self-storage unit that’s ideal for you. Our Office is open Monday – Friday 9:00am – 5pm and Saturday 9:00am – 3:00pm. Gate Hours: 5:00am – 10:00pm 7 Days a Week / 365 Days a Year! We offer a call center that can help you Monday – Saturday 6am to 10pm and Sunday 9am to 5pm. For more details on our self-storage center or to obtain a personalized quote, contact Springdale Self Storage today. Springdale Self Storage will furnish you with answers to all your questions and provide directions to our location from anywhere in the Greater Springdale area when you call. 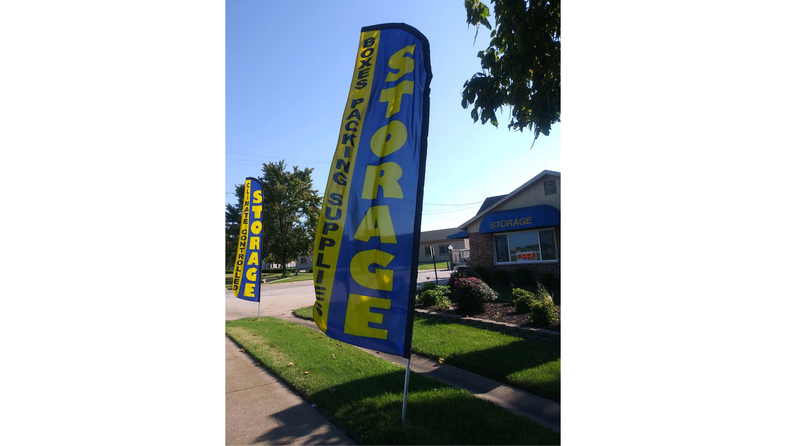 The only name to remember for self-storage in North West Arkansas is Springdale Self Storage. Simple, easy, what we wanted! This is a great facility, very clean, we will store here again if we need a storage unit again! We are only leaving because we got our new home! We would rent here again and really like the new Climate Control Units! Friendly Manager and very clean facility! We would store here again!